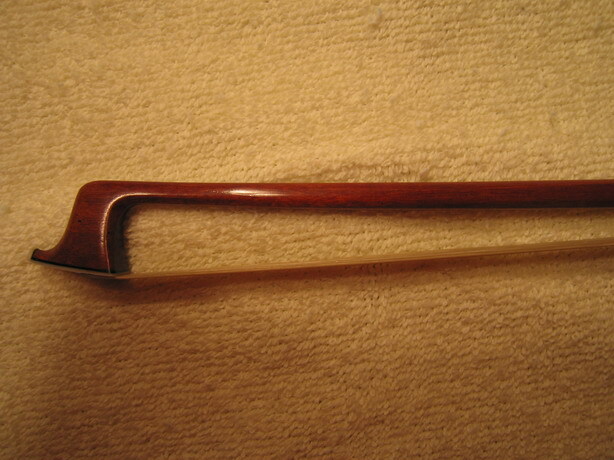 * Octagonal strong and elastic stick of super fine hard pernambucco wood. * Ebony frog, fully silver mounted. * Flower Silver inlay, Abalone slide. 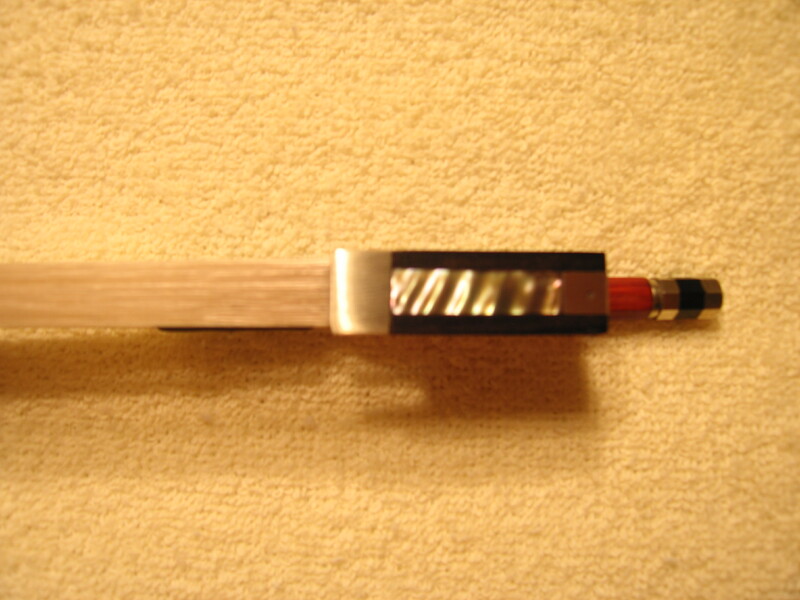 * Three part screw, also made of Ebony and silver. 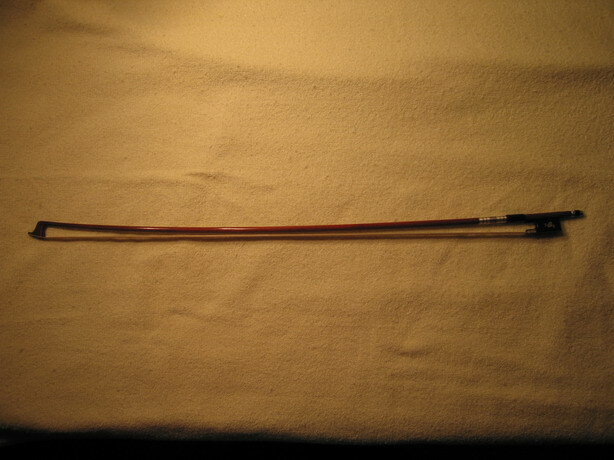 This is an extremely fine violin bow of an exquisite quality. 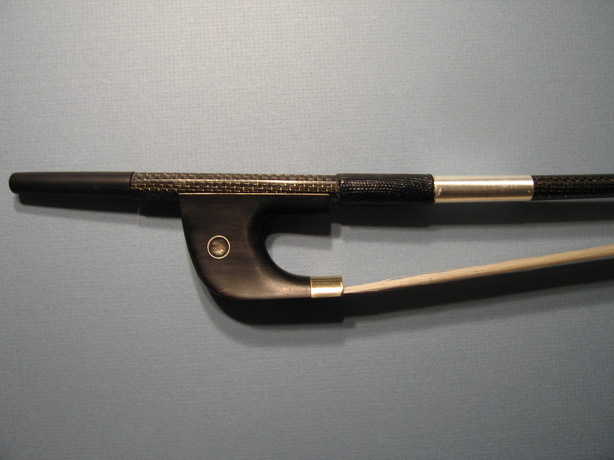 We believe this is one of the best violin bow available. 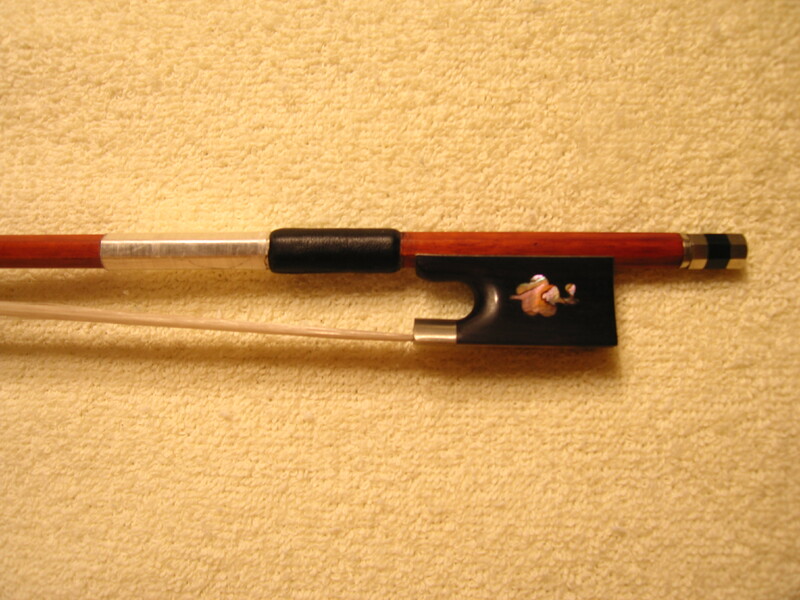 A RARE violin Bow which plays perfectly. 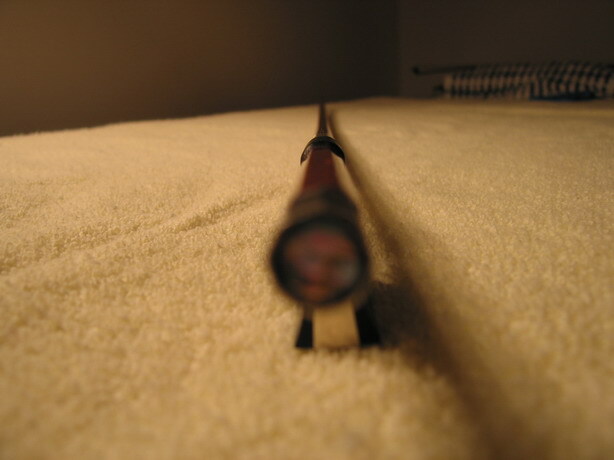 And a bow that will fullfil even the high demands of professional players.